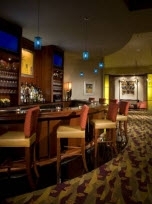 Hotel MdR - a DoubleTree by Hilton is a refreshingly different hotel in Marina del Rey. A contemporary and productive pause for travelers, Hotel MdR is located adjacent to Marina Marketplace with over 50 shops and restaurants, and is just a stone’s throw away from Silicon Beach, Abbot Kinney Boulevard in Venice and Santa Monica, putting you in the hub of it all. 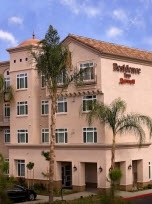 Located in the heart of Marina Del Rey, 5 miles from LAX, walking distance to shops, theaters and dining. 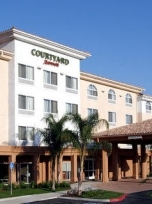 Free continental breakfast, free parking and free high speed internet. In room Hairdryer, Iron & Ironing Board and Coffeepots. Located three miles from the Santa Monica Pier and 3rd St. Promenade with a Quiet, private courtyard with BBQs and picnic tables. Free Continental Breakfast Bar. Free Evening Snack! Free Parking and USA Today. Free High Speed Wireless Internet Service. Most rooms also include microwaves and refrigerators. Family Suites available! 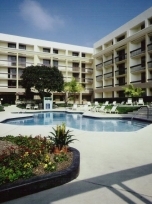 The Hotel Carmel is one of the original Southern California hotels offering lodging accommodations to grace the vista of beautiful Santa Monica and nearby beach. The old world resort charm of the Hotel Carmel has been lovingly preserved and completely renovated. 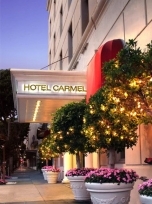 Hotel Carmel is located steps away from Third Street Promenade, Movie Theaters, the Santa Monica Pier, Pacific Park & the beach. Address: 880 S. Westlake Blvd. 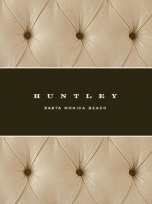 Modern Beachside Glamour meets Casual Urban Chic at the Huntley Santa Monica Beach Hotel. The perfect blend of city and sea, casual and chic, sophisticated and whimsical - The Huntley Hotel redefines California cool. 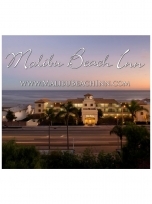 Malibu Beach Inn, the only luxury oceanfront hotel destination between Santa Monica and Santa Barbara, offering guests unsurpassed levels of luxury and service on the sands of exclusive Carbon Beach. Address: 22878 Pacific Coast Hwy. 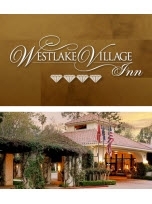 Located only minutes from Malibu, this hotel features 155 beautiful rooms with a traditional English style décor, mountain views, pool, jacuzzi & multiple function rooms. 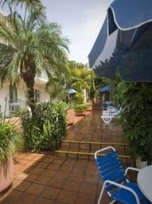 Comfortable facilities and convenience are qualities you will come to expect as a guest of the Palm Garden Hotel. 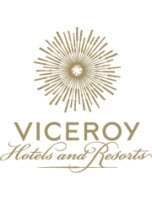 The hotel is just minutes to fine dining, shopping and entertainment venues. Only a short drive away from Malibu, the Good Nite Inn in Calabasas, is the ideal spot for an affordable and cozy stay along the California coast. You will discover warm and inviting rooms in a residential atmosphere that look over a wide, elongated pool with and accompanying Jacuzzi. 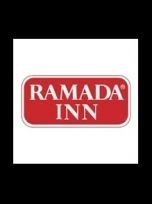 Enjoy free parking, complimentary morning coffee, guest laundry services, and relaxing, oversized rooms with wireless internet, and warm, spacious beds. 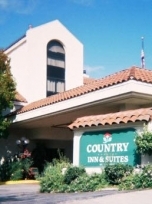 The Country Inn & Suites Calabasas Hotel features 122 spacious guest rooms and suites, each outfitted with charming décor and all the amenities you need to feel at home. 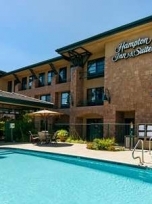 All guest rooms include complimentary high-speed wireless Internet access, refrigerators, microwaves, cable TV with HBO, video games, coffee makers, hair dryers and iron/ironing boards. 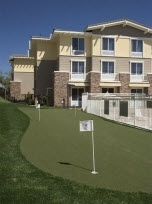 This hotel in Calabasas also offers roomy two and three-bedroom suites with full kitchens and cozy fireplaces. 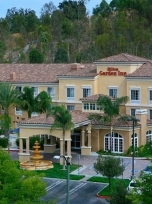 The Hilton Inn Garden Inn was designed with you in mind, whether you are visiting the Los Angeles Area for business or leisure. 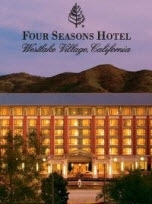 Our hotel in Calabasas is within walking distance of Old Town Calabasas & the Commons, a popular open-air shopping center with movie theaters, boutique shop & many restaurants.